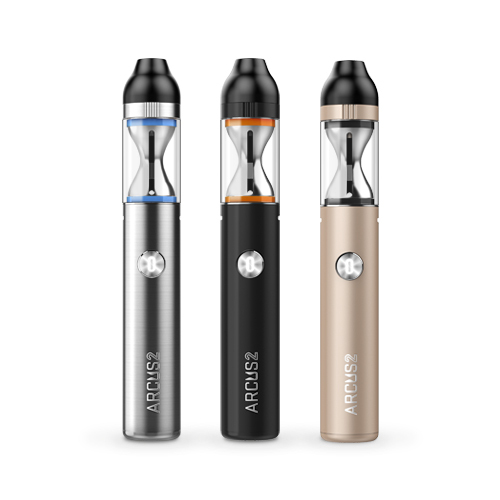 Arcus2 applies all-in-one style，which is with smooth design , gives out classical line of beauty and shows grace flavor. The pen-like design makes it so portable and so easy to grip. Arcus2 is with the all-in-one design, it cancels the 510 connection. 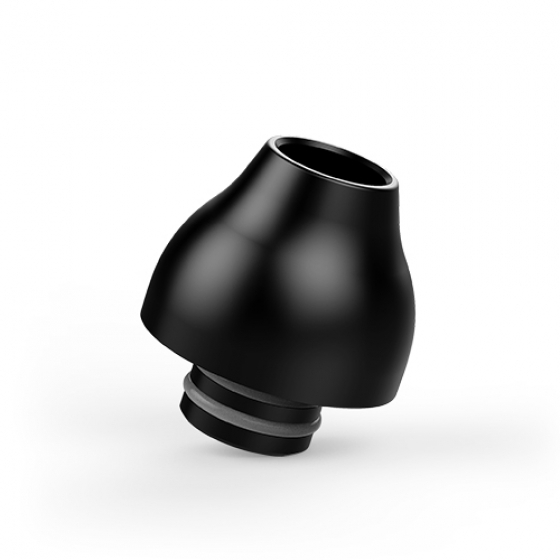 its hidden air flow adjustment improves the overall sense. The kit comes with 2 coils. 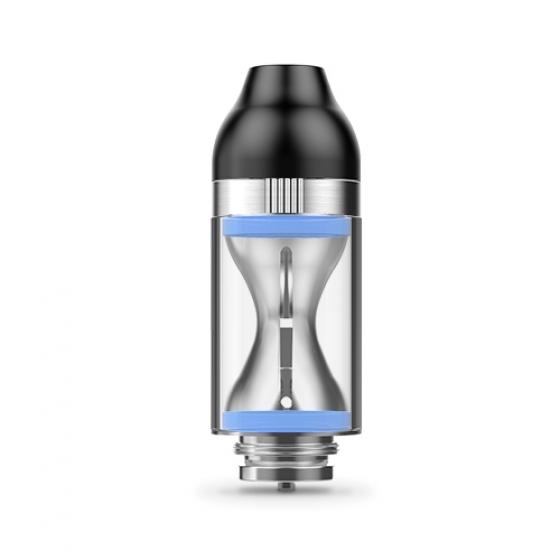 1.5 ohm coil is for Mouth to Lung vaping (MTL) and 1.0ohm coil is for Direct Lung vaping (DL). Arucs2 prepares 5 colors(Black,Blue,Pink，Green ,Orange) O ring for choice. You can choose the favorite color Oring with your Arucs2.